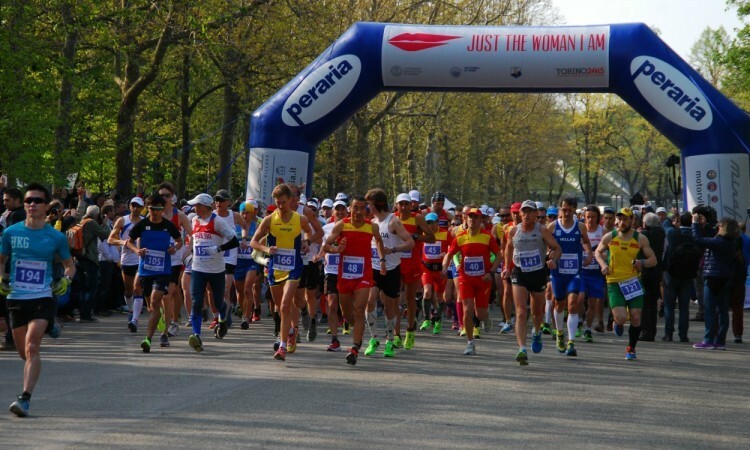 More than 300 athletes from 42 countries raced at the IAU 24 hour World and European Championships in Turin in Italy this weekend, testing themselves on a 2km loop to see who could run in circles the quickest for a whole day. British Athletics had sent out strong men’s and women’s teams, with five men and six women hoping to bring back European team medals and improve on personal bests. What followed was the best-ever British performance at a 24 hour championships and quite a good day for myself. Nowhere else is it so true about the tortoise and the hare. Latvian, Lithuanian and Spanish hares fly off at the start, but many competitors stick to their own race in the heat. Your legs will hurt, no matter how hard you’ve trained, because you have been running for more than four hours already and they’re supposed to feel a little tired. We get ourselves into a rhythm, chatting to teammates and competitors and eating and drinking regularly. It’s essentially a long picnic at this point. Things start to go wrong for some. 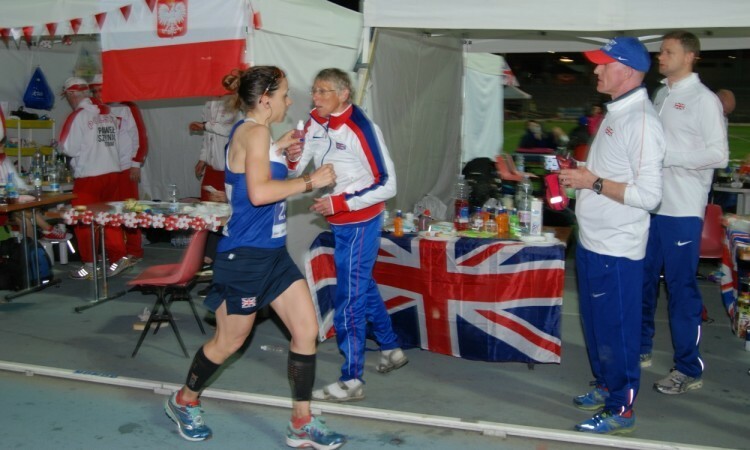 The Latvians are walking or sleeping, the Italian champion is speeding up and the GB team is still moving solidly. If you can still stomach real food at this point it’s a good sign, others are relying on sweets, gels, flat coke and the body’s ability to use fat as an energy store. It’s getting dark and there is still a long way to go, although no one is allowed to say that on the course. The Japanese have hit the front with pre-race favourite Yoshikazu Hara going through 100 miles in about 13 hours. The American ladies take control of the women’s race and look like they’re there to stay, while Hara is running like a man possessed, intent on crushing records as well as winning medals. About now athletes start putting iPods in and enjoying some music as a reward for the first 16 hours of hard graft. You start to realise why no one was distracted by a musical career. In the wee small hours people start disappearing, heads drop when targets go out the window and some give up. But some struggle on, determined to do their best in a national vest but limited to a painful shuffle and a smile when passed. This is the time you put in the foundations of a good team performance. Nobody wins a 24 hour race in the hours they feel good, they win it by moving forward when they feel at their worst. This is when the race truly begins. GB’s men are told they have a chance of a team medal and we think we’re chasing a European bronze or silver, but the Japanese are now all walking, vomiting or sleeping and no one is moving faster than our boys. You have to save something for the final push. My fastest six laps were my last six, all run under 9 minutes for 2km and streaming through a busy course. Only in the last hour am I told that an individual medal is possible and that a world team gold is secured. Time to really empty the pitcher and leave it all on the track. I chase the Polish chap, Pawel Szynal, in silver position. A gun goes off to signify the last minute and I can see Pawel. A full-on sprint finish ensues (well it was probably 5-6 minute miling but it felt like a sprint) and Pawel is still 41 metres ahead when the second gun sounds. I land in a pile on the floor, absolutely exhausted. 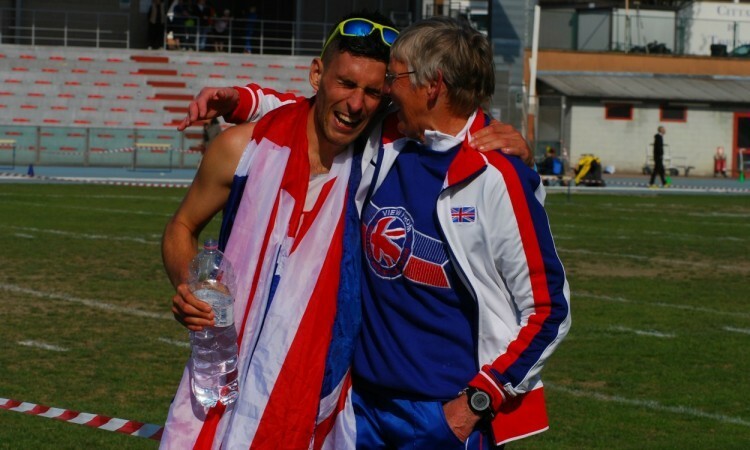 Never before has a GB men’s team won gold at the 24 hour World or European Champs, but that’s what our team of Pat Robbins (seventh), Steve Holyoak (11th), Dan Lawson (24th), Marco Consani (63rd) and myself achieved. 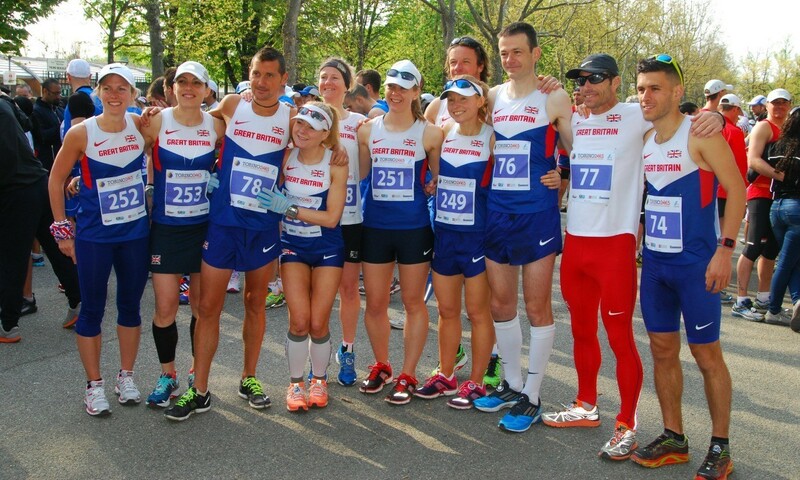 The GB women’s team of Izzy Wykes (8th), Debbie Consani (12th), Sharon Law (13th), Fionna Ross (36th), Emily Gelder (41st) and Karen Hathaway (65th, pictured in race action above) grabbed a European bronze to make it a very successful weekend. Totals of 770.777km and 668.365km respectively were both British team records and we’ve all got more left in the tank going forward. The overall individual champions were Germany’s Florian Reus for the men with 263.899km and USA’s Katalin Nagy for the women with 241.495km. Now I really hope my legs stop aching soon. I want to go out for a run.